Local residents are very concerned a horse left tied to railings near St Oswalds Retail Park in Gloucester is running out of grass. Last edited by News on Thu Apr 04, 2019 2:06 pm, edited 1 time in total. 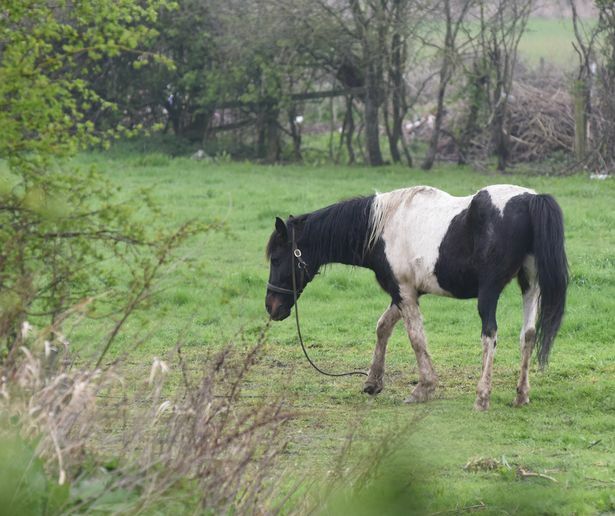 An RSPCA inspector has visited the horse left tied to railings in Gloucester amid concerns for its wellbeing. The horse had already been reported to the charity numerous times. 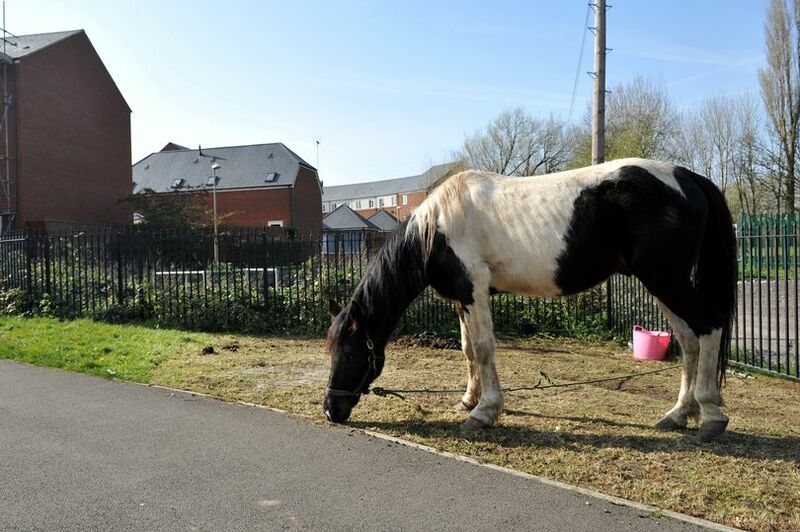 A horse that was tethered by the side of flats on St Oswalds Road in Gloucester has been moved back to its field. During the period that the horse was tied to city railings, it received visits from the RSPCA, Gloucestershire County Council and concern from the general public.